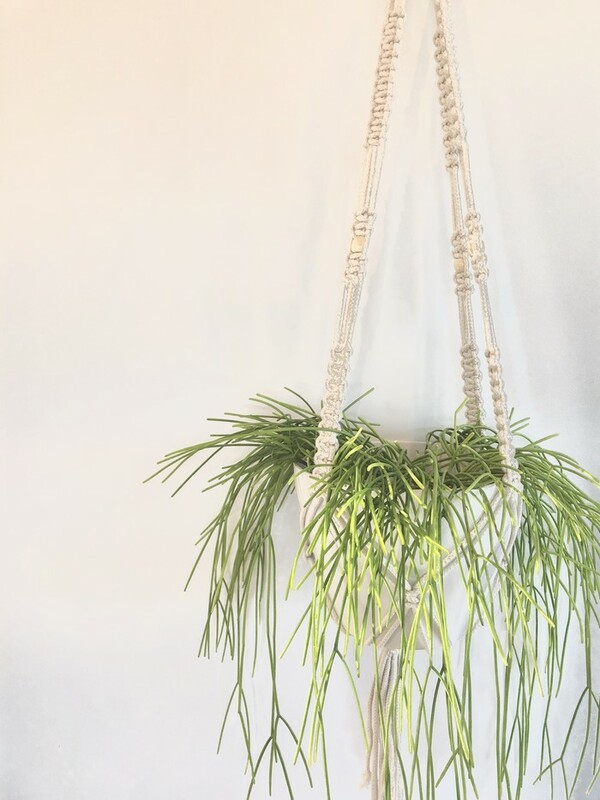 Create some earthy vibes in your home with this gorgeous macrame plant hanger with wooden beads! 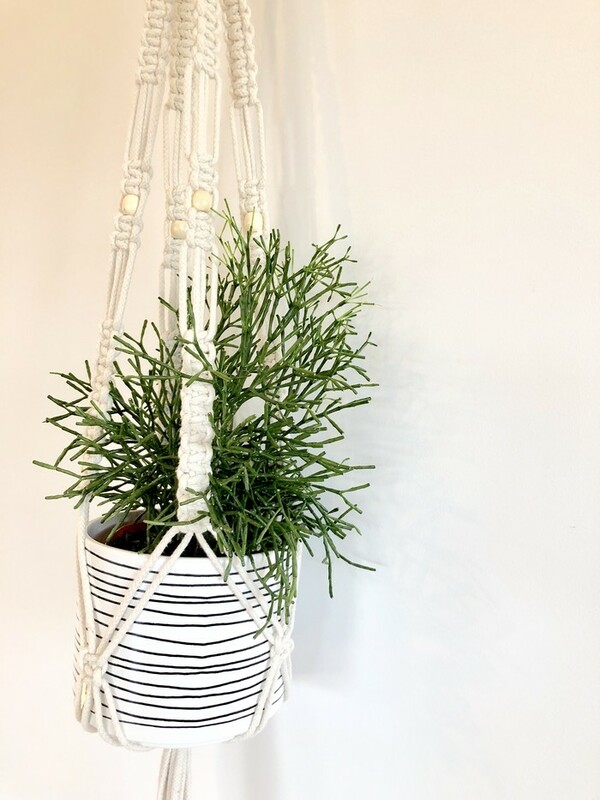 Plain in colour and knot style keept to a simple pattern so your plants become the feature. 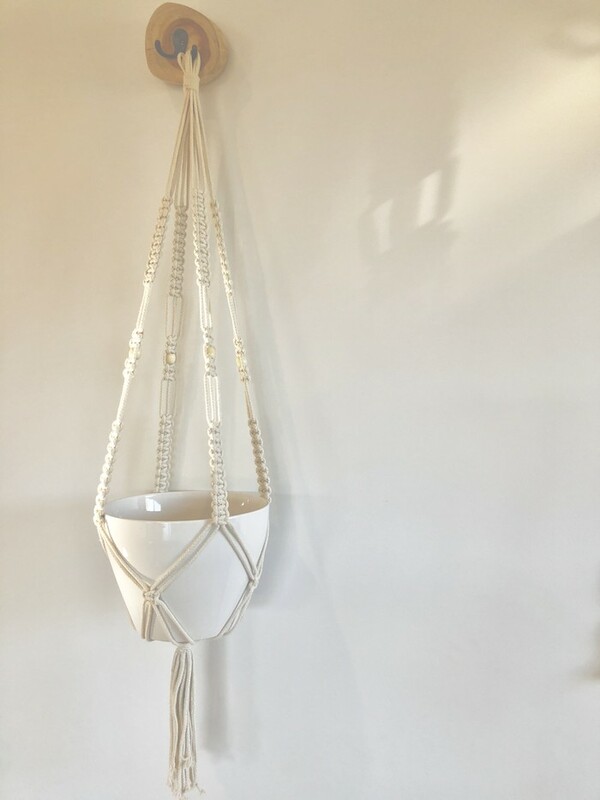 As you can see in the photos this hanger can fit a medium to large size pot and depending on your pot choice this plant hanger will change to suit your taste and interiors. 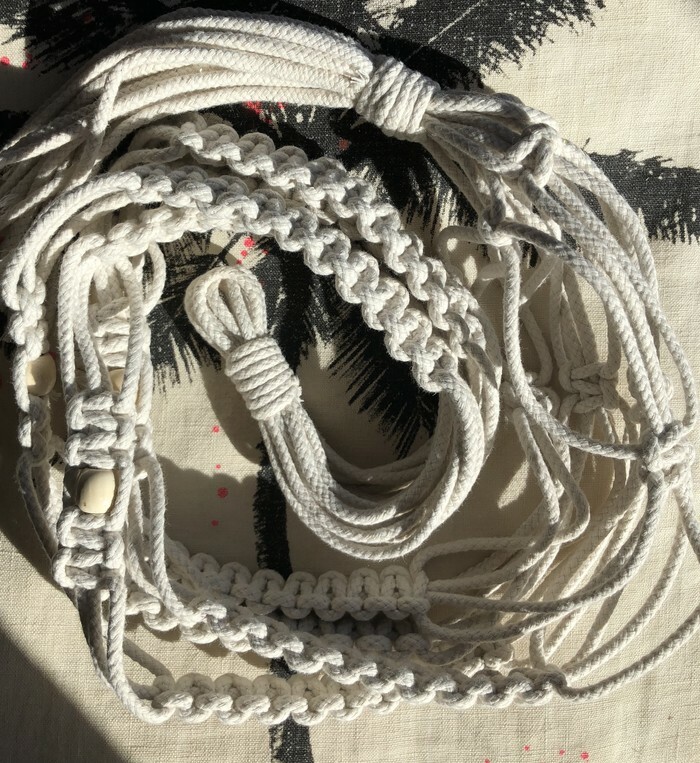 More colour options available soon. 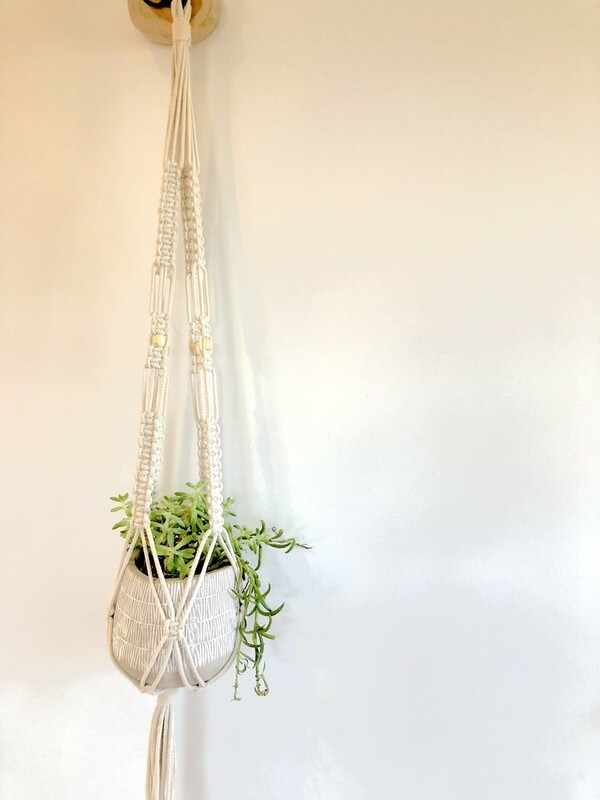 Listing is for the plant hanger macrame piece only, not the pots or plants. Thankyou. Have a great day!